Lala Lala–the Chicago-based project of Lillie West that was recently named one of Stereogum’s Best New Bands of 2018–has released a new video for “Copycat,” off of the critically acclaimed album The Lamb, out now. The track confronts West’s feelings of alienation and boredom: “Some of this album is about being frustrated that everything is always repeating itself,” she explains. “‘Copycat’ in particular is about how everyone talks exactly the same on the Internet and it sometimes feels futile to try and be yourself.” Watch the Lillie West-directed video here. Lala Lala have also announced their first ever headlining North American tour for early 2019. The band is currently on tour supporting WHY? and has been touring extensively throughout the summer and fall playing shows with Mothers, The Ophelias, Wolf Parade, and LVL UP. See below for a full itinerary of upcoming dates. 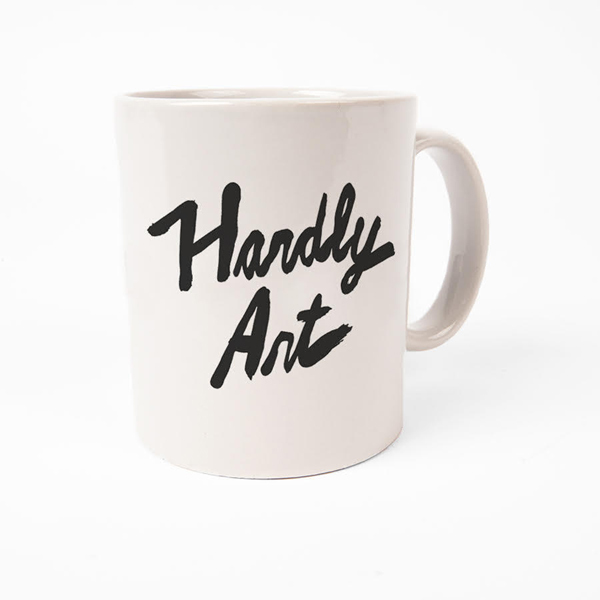 Announcing Hardly Art’s Hardly For The Holidays Sale, On Now! This holiday season, we’re gifting our fans with a steal of a deal in our Mini Mart. 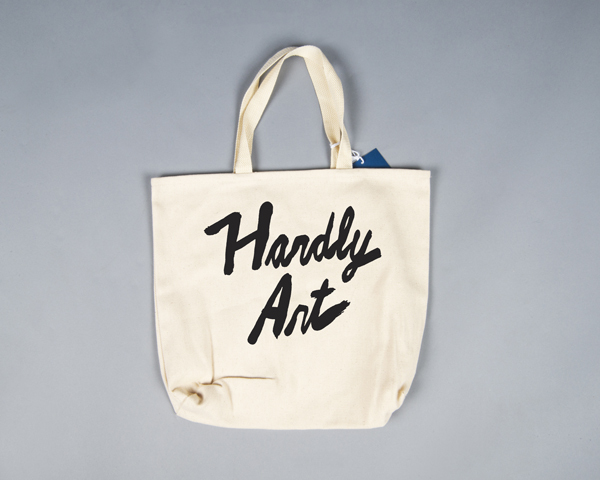 Now through the end of the year, you can enjoy 20% off of all orders over $25. 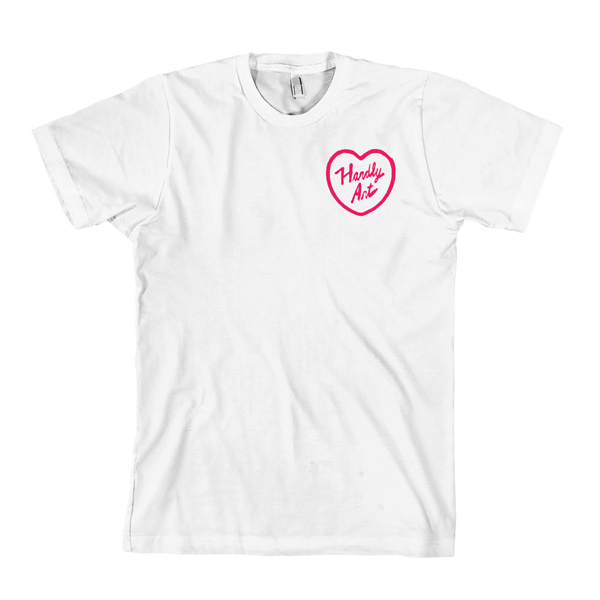 We’re also expanding our merch offerings with some new items to make your season bright: a coffee mug, stylish dad hat, Hardly Heart™ t-shirt, tote bag, and more to come! 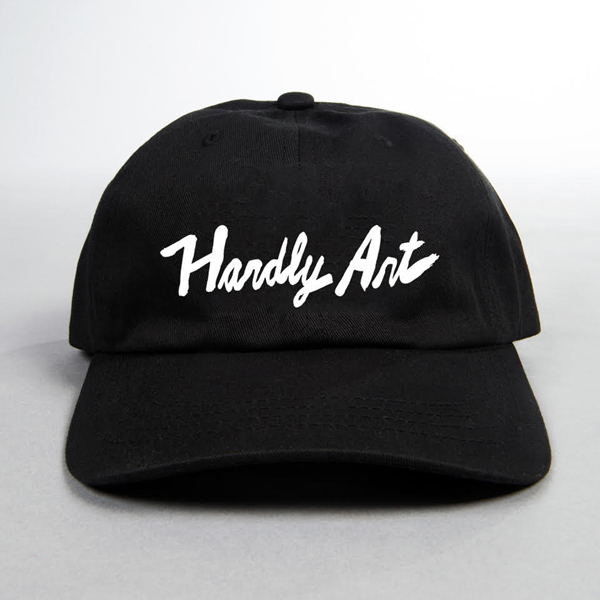 Hit up our Mini Mart today to get your shop on.